フロリアノポリス サーフ & カイトサーフキャンプ、スクール ー 宿泊施設 & Kitesurf Camp - Santa Catarina, Florianopolis お客様の全体評価： ★★★★★ 5 Cに基づき 6 レビュー. 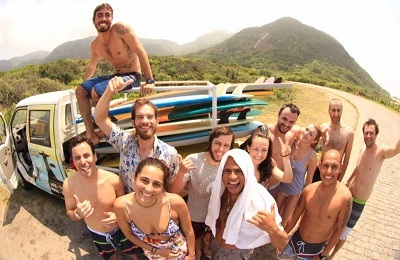 "We had a great time in this beautiful camp surf, apartments are perfect and clean. The must was to have a barbecue and a garden for us. It was plaisant and if I come back one day in Floripa I will not hesitate to go back there. 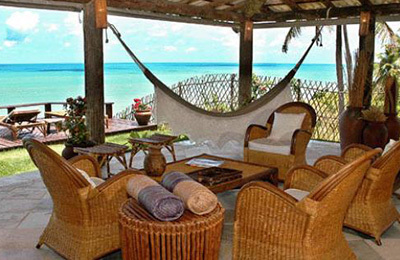 This is a quiete place near to the beach, just spend 6 perfect days!! " "good place to spend some days at the beach an on the waves. People were nice and helped in any problem. Though it was winter everything was great. I´d come back any time." Hi Susanne thank you for your review . We are really glad that you enjoyed your time here and hope to see you soon ! 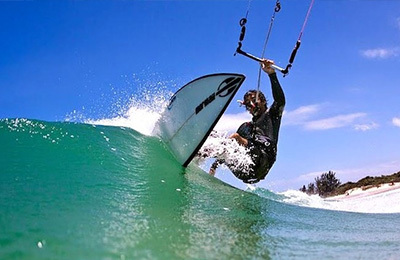 "I will never forget the 5 days I spend at Florida Kitesurfcamp. From the reservation to even after the trip, Rodrigo had always the right answer on the rigt time to my questions and wishes. Great service, but not "intrusive" at all, so I could feel totally free to do what I want whenever I want. Believe me, there are some...those 5 days were just not enough !! Looking forward to come again ! Obrigado Rodrigo !!" "Yo Rodrigo Thank you very much for your hospitality and showing us around the island during this 3 weeks stay.Floripa has awesome waves ,girls and parties! I can truly recomend this place!" "Through Rodrigo's leadership, BSA made sure that my trip to Floripa was memorable. With his local knowledge of prevailing surf & wind conditions, he made sure we were in the water at the right place and right time each day. Additionally, BSA's villas are conveniently locate to be able to access Floripa's best beaches and nightlife with ease. I will be back !"